Turn Your Goal Setting Upside Down and Be Successful. The great debate at this time of the year is about whether goal setting has a value or not. If you’ve been there before only to find that, in spite of your best efforts, life and “important” work gets in the way after a month or so, then you are probably not going to set any goals this year. Let’s stop and think about this a bit. Whatever success means to you, it is worth pursuing the actions that will see you achieve it. You feel empowered, in charge of your life when you do. You see yourself as a “Can Do” person. Having achieved one goal, you gain in confidence about achieving another. And the next one is much easier again. Your head is in the right place. You have more energy. You have fewer limiting beliefs about yourself. You are much more confident. The most successful people, in whatever field they work, all set goals. They then bring focus to achieving them. Goal setting is about focusing on your WHY. If you have a big enough WHY, the HOW is easy. So the first step in goal setting is knowing why you want to achieve that goal. Sometimes you have to dig deep to get clear about that. So let’s turn this goal setting problem upside down. Are The Words on the Wall, Walked in the Halls of Your Organisation? Is there a very attractively framed Vision, Mission and Values Statement on the wall in the foyer of your organisation? Does it tell everyone who enters through the door what your organisation is about, what its “Why” is. 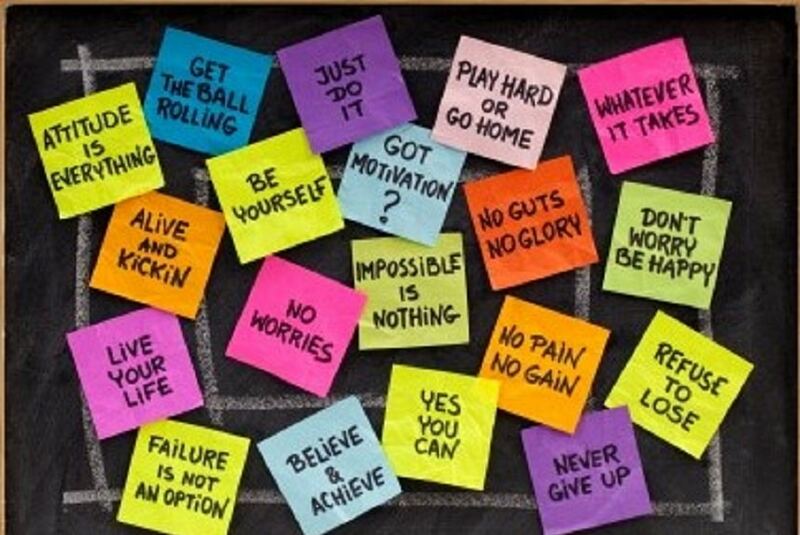 Are they just words on a wall, or are they lived out every day in your organisation? In other words, are the words on the wall walked in the halls of your organisation? While this article is written for organisations and those who lead them, it is equally relevant to you even if you are not in a leadership role. 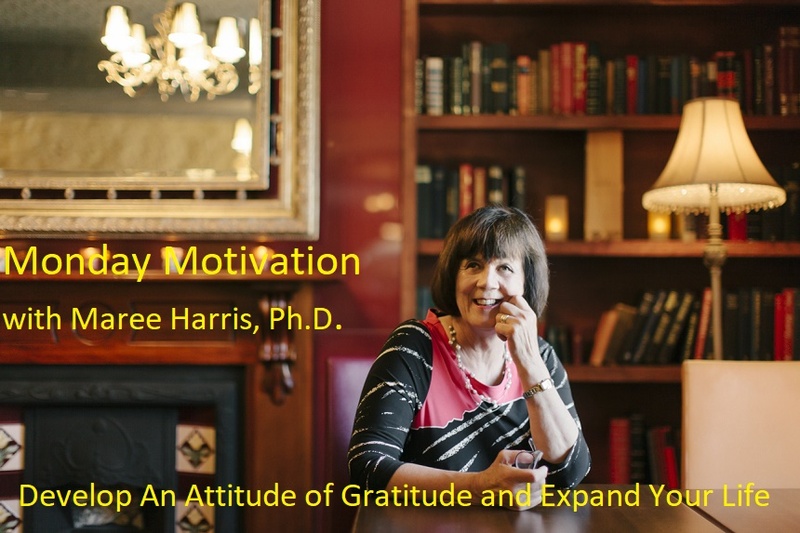 Every one of us who wants to make a difference in our work and life and be successful in the process needs a personal vision, mission and values statement. Every decision in your organisation needs to be lined up against your vision, mission and values to see if it fits before it is finally agreed on. An organisation loses credibility in the eyes of employees first, then other stakeholders and then the community, when it consistently compromises on its espoused vision, mission and values, when the words on the wall are not walked in the hall. 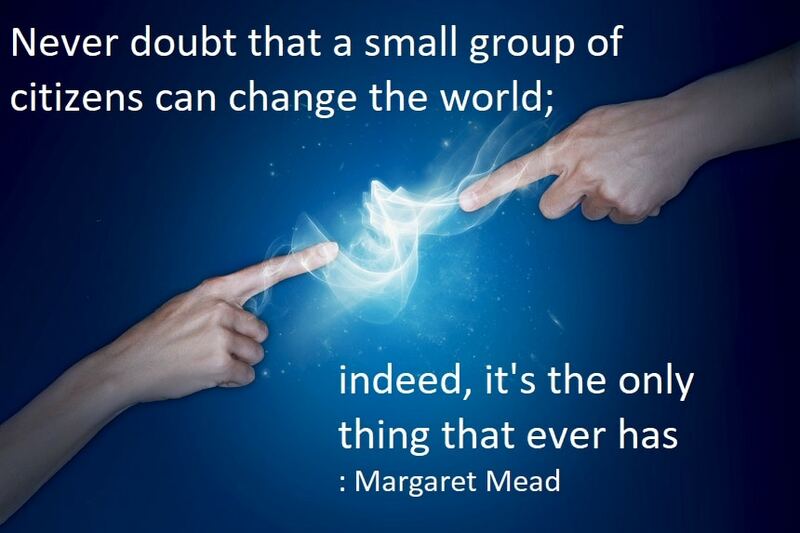 Small Groups of People Can Change The World. This quote from anthropologist, Margaret Mead has inspired me in many areas and times of my life. In the things I do, the situations I face, now and in the past, it keeps coming back to me, a kind of inspiration that I find so empowering, that idea that “You can change the world. You can really make a difference”. It’s come back to inspire me again this past week-end as I have begun to watch the Netflix documentary, The Keepers, on sexual abuse in a Catholic girl’s school in Baltimore, USA, in the late 1960s. It was its excellent reviews that drew me to it. As a Catholic myself and having actually worked with the victims of sexual abuse by Catholic clergy in my counselling and psychotherapy practice, I thought there was nothing I didn’t know about this enormous blight on this religious institution. I’ve only watched two of the seven episodes, but it has made me aware, yet again, in a way I didn’t understand in my school days, of the enormous, unbridled power of the Church and the Catholic male clergy in those days. 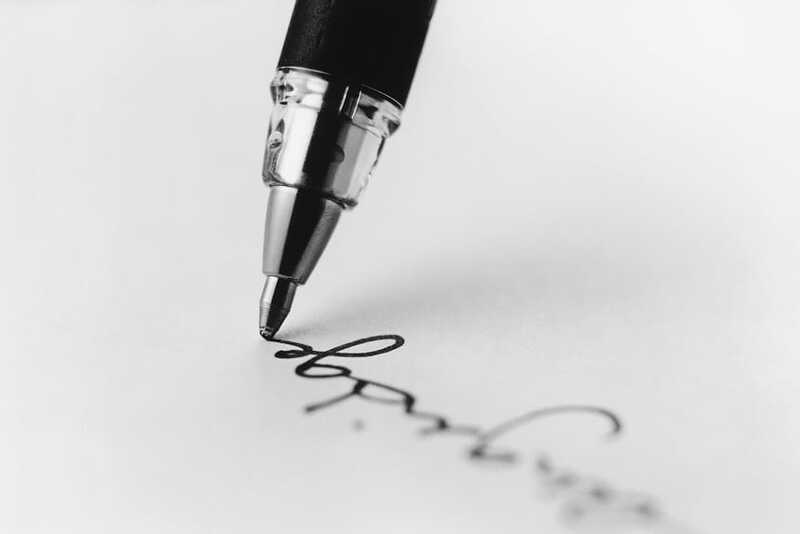 How much significance do you give to the recruitment and training of your receptionist? Of course, you pay great attention to the appointment of your professional service staff. Their importance to the organisation is obvious because they are providing the service to your clients and customers that will determine whether you gain their business and more importantly maintain it. 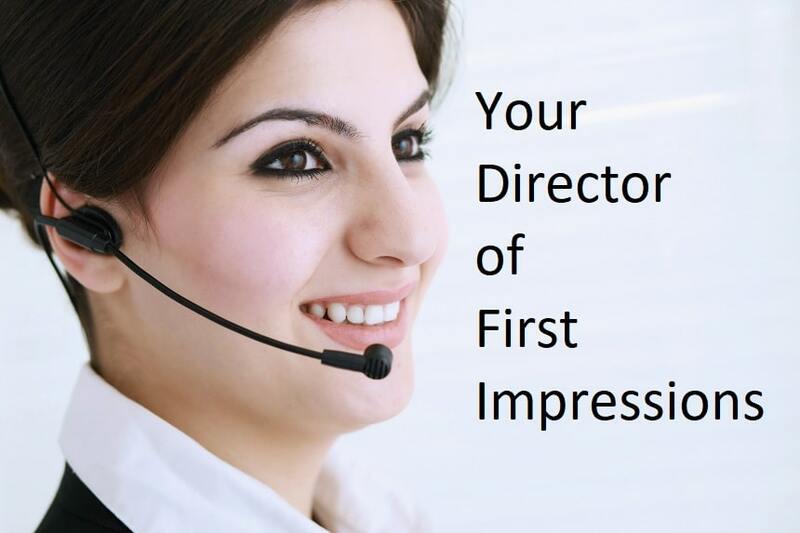 However your receptionist is the face of your organisation, your director of first impressions. That person is the first person your clients and customers speak to or meet when they make contact with your organisation. The way she or he speaks and acts, dresses, is groomed, will either enhance their impressions of your organisation or have them not wanting to come back and looking for an alternative. Focus on Strengths, If You Want To Enhance Someone’s Performance. Make it a priority to focus on strengths with all the people you interact with. Acknowledge their strengths. Draw their attention to them. Challenge them to use their strengths to achieve their goals, to be successful. Follow them up next week, and next month. Continue to encourage and support them. It’s their strengths that help them to manage, overcome or counterbalance their weaknesses, what challenges them. If the focus is always on their inadequacies, what is wrong with them, what they need to change and improve, many give up. They do not know how to do it. They do not recognise they have the resources within – strengths – to do it. So focus on strengths, not weaknesses. Be the catalyst to help them recognise their untapped talents and potential. Be the person to change their life. Emotional Bank Accounts Enhance Employee Engagement. We would all like to have our employees highly engaged in our organisations. wouldn’t we? It happens in few, however. The level of disengagement globally is very high. 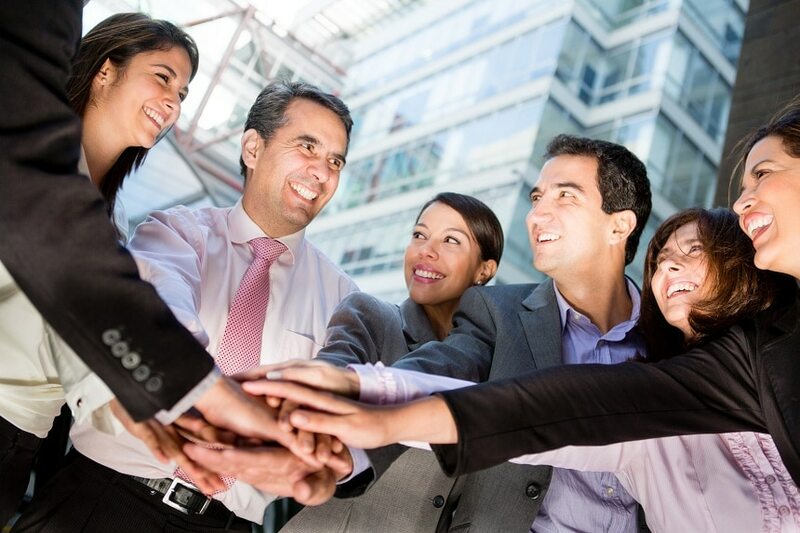 According to highly regarded Gallup, only 13% of employees are engaged worldwide. That means that a staggering 87% are not engaged. In Australia alone the lack of productivity in businesses costs $42 billion per year, in large part due to these poor employee engagement levels. The research revealed that most employees do not feel valued and appreciated at work by their managers or their organisations. Red Balloon found that 78% employees would work harder if their efforts were recognised and appreciated. 82% reported being recognised actually motivated them in their jobs.